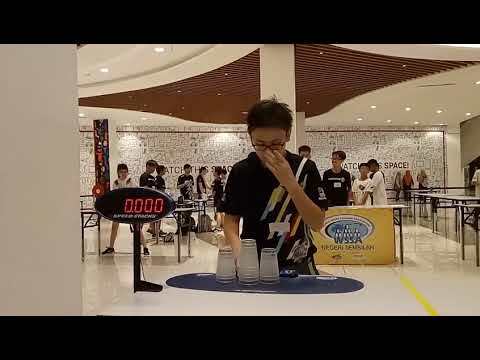 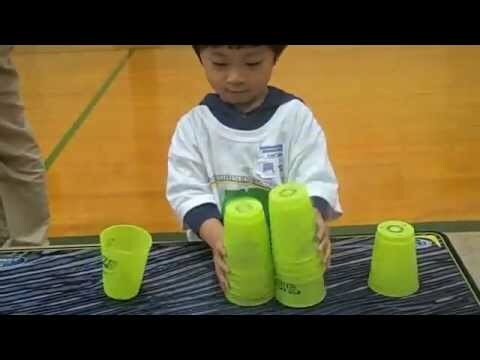 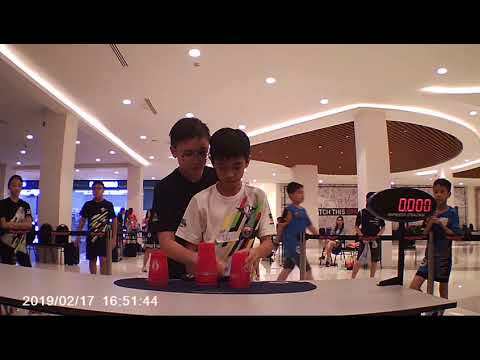 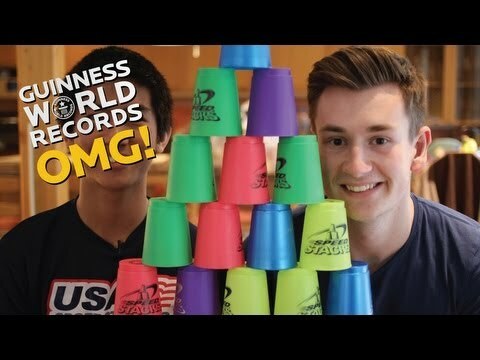 12 year-old PJ Ball has the most INSANE cup stacking skills you'll ever see! 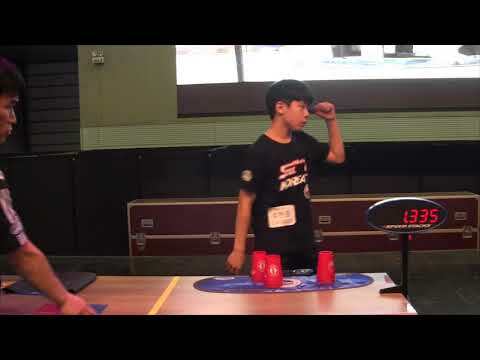 Join him as he travels the country in an RV promoting the sport he loves most. 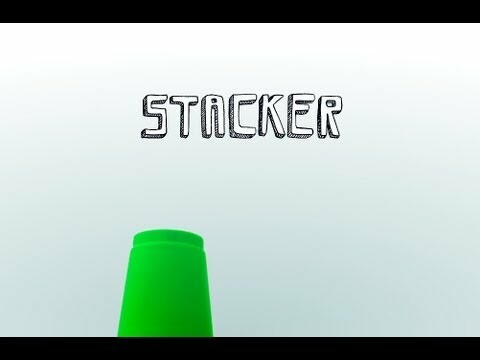 COMMENT with what your time would be!